Being fifty-something, I know low-hanging fruit when I see it. “Fashion a rag rug” is definitely the low-hanging fruit of my Bucket List … and it’s no surprise that that’s where I’ve made some headway. Here’s how I managed it. Over a lazy lunchbreak I viewed some how-to videos on YouTube and learned I’d need a special tool. 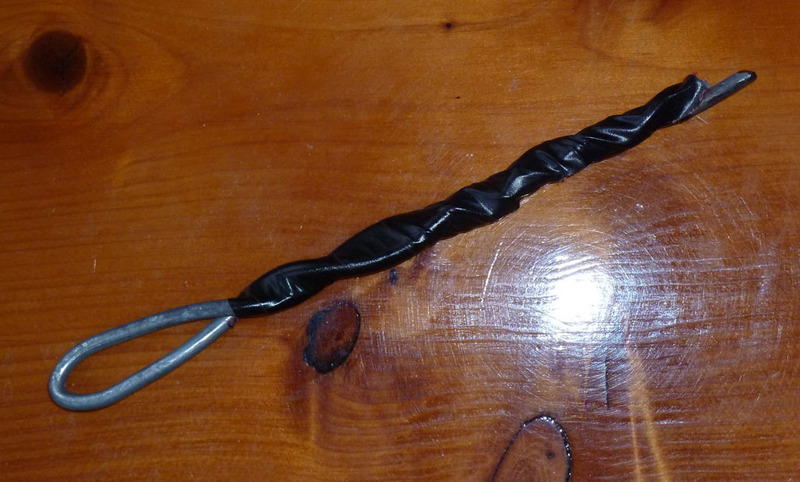 I showed Mr P. Half an hour later he emerged from the shed with this, fashioned from an old coat hanger and some electrical tape. Keen to incorporate some red into my rug to match the new red walls in my office, I thrifted a bright red bed valance for $3 to pair up with some worn white sheeting I’d earmarked for rags. Perfect. It measures about 30cm across and I love the honesty of its rustic, home-crafted aesthetic. In other words, it’s pretty messy and uneven. I have a long way to go … but it’s a start. Previous Post Why I don’t bake (much). It is looking good, so look forward to seeing it finished and another strike off the bucket list. Well done Mr P, which just proves that behind every good women there is a good man often to be seen lurking in the shed or garage. Okay, I’ll bite: your rug looks like crochet, but that tool that Mr. P made looks somewhat medieval. What actually are you doing over there in Australia? I know you confuse summer and winter; are you off on crafts as well???? 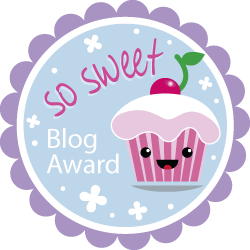 Nice hearing from you…and I’m off to put you on MidLifeBloggers.com roster. I agree, that tool does look medieval, possibly a tool of torture. It’s actually only about 12cm long, so shouldn’t do too much damage (unless I puncture my thigh with it on an over-zealous follow-through). Hi ~ as a wannabe interior designer .. and going back to school for a BFA in Interior Design ( at 51 years of age!).. That rug is really fabulous! I have seen similar in my very poncy neighbourhood shops for $60+. Go you, Melanie. What a brilliant fifty-something pursuit going back to school is. 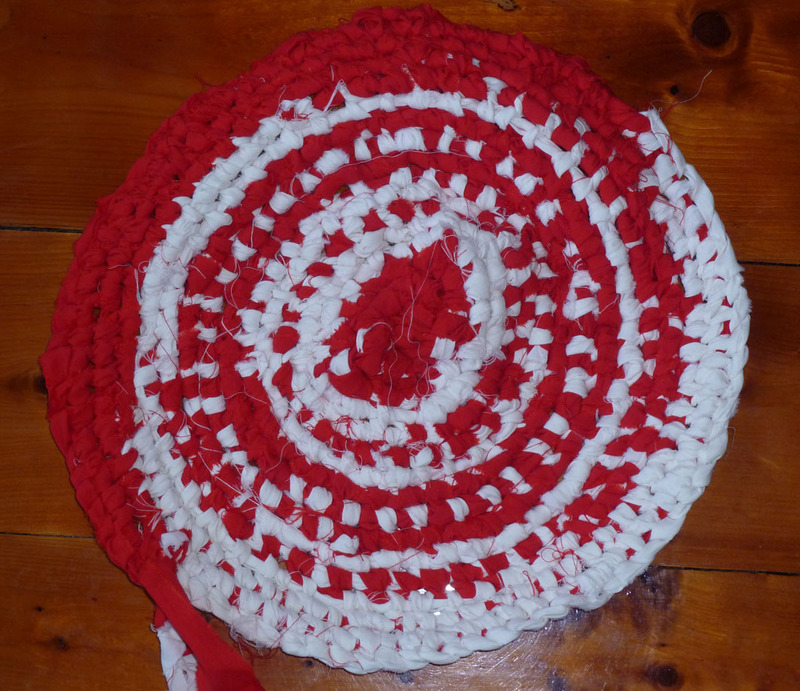 I’m loving my rag rug even more now.